© Patty Tuggle. All rights reserved. 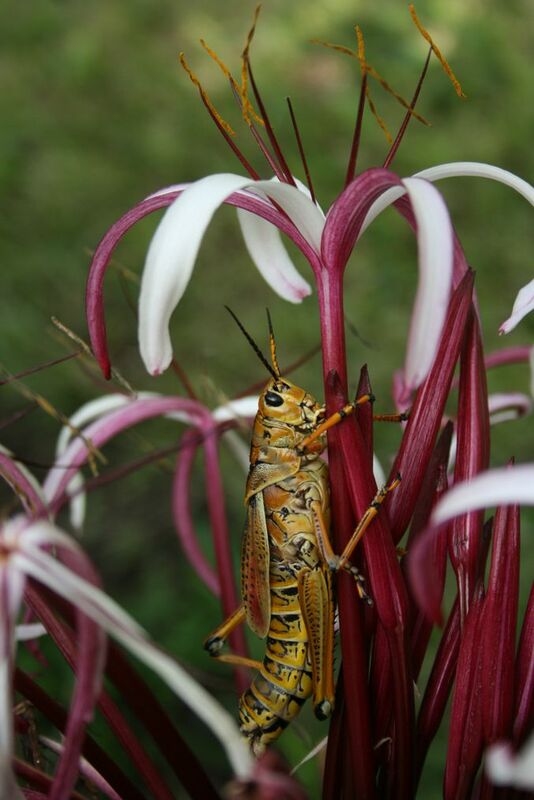 When taking flower photos a Romalea Microptera grasshopper was there & he matches the colors/shapes in the flowers. Date Uploaded: May 5, 2009, 9:28 p.m.